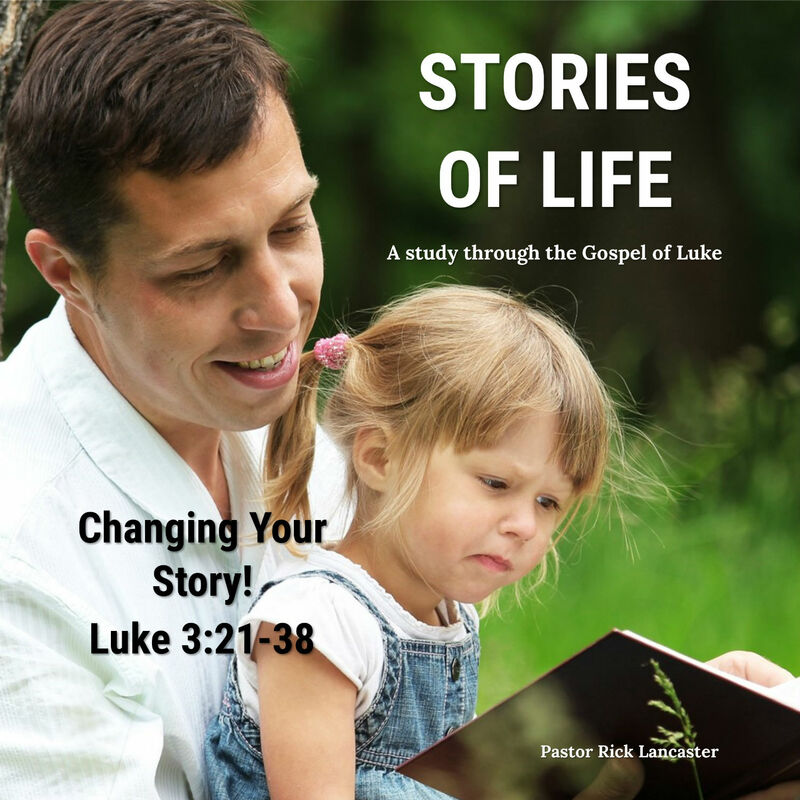 Pastor Rick Lancaster continues in the gospel of Luke. In today’s message we look at the birth of John the Baptist. We also look at our identity in Christ. Rick is the Senior Pastor of Calvary Chapel French Valley in Murrieta, California.